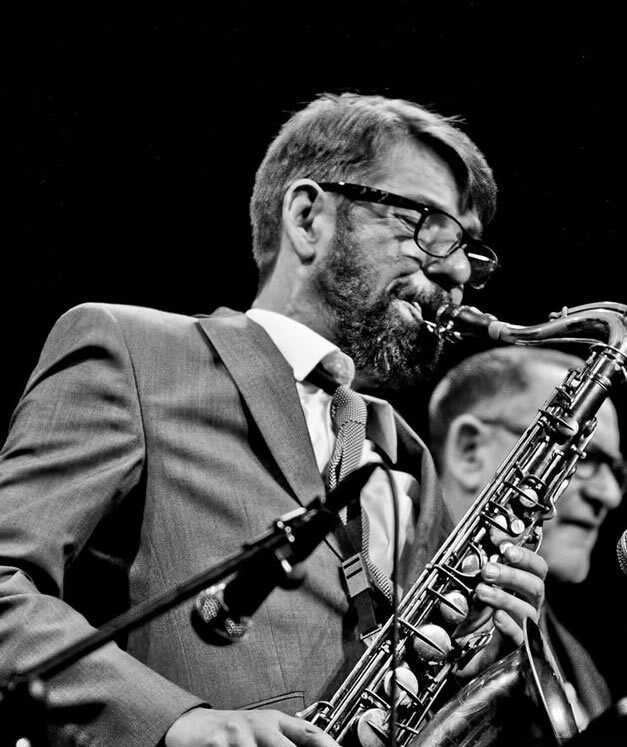 After graduating from Leeds College of Music Dean Masser became a member of the Jack Parnell Quartet, which recorded a live album during a week-long stint at Ronnie Scott’s. Since then, Dean has played alongside many of the leading names in British jazz at numerous venues and festivals. He has many television and radio appearances to his credit, and released his first album as leader in 2010. “Old School” features Dean with Max Turnbull (piano), Malcolm Creese (double bass) and Paul Robinson (drums), with guest appearances from vocalists Andy Prior and Jenny Russell. In addition to his freelance work, Dean is currently recording with leading UK jazz trumpet player Neil Yates in their new band “The Jazz Worriers”. Release date Autumn 2013.